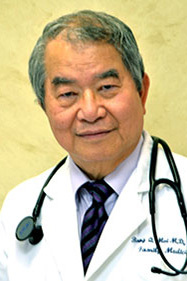 CI Medical Center's clinicians include specialties in internal medicine, family medicine,, and acupuncture. Our clinicians are passionate about providing high quality, personalized care. We provide coordinated care to keep you healthy, and are equally skilled in providing integrated care for even the most complicated cases.